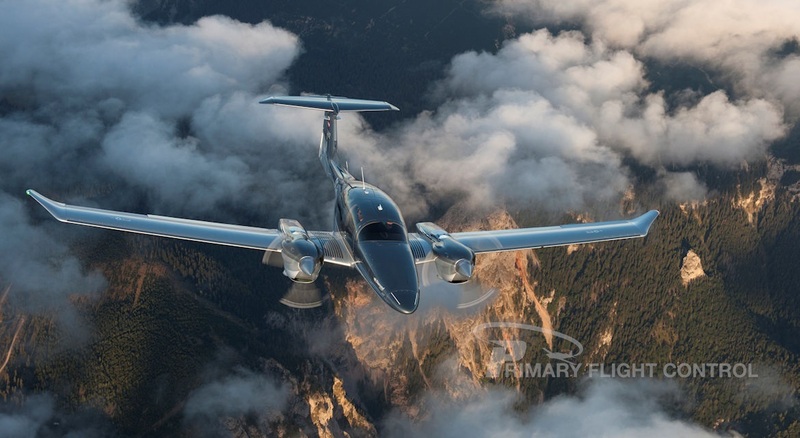 NEW DIAMOND DA62 WITH AUSTRO AE330 180-HP DIESEL ENGINES, 198 KTS! 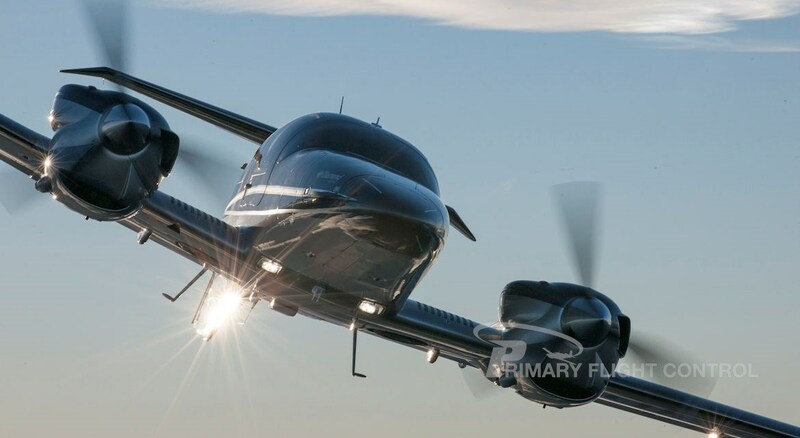 LOW FUEL BURN, 7-SEATS, GFC700, WAAS, RADAR, AIR-CONDITIONED, TKS DEICING DA62 WITH 2,300 KG MTOM FACTS AND SPECIFICATIONS. POWER PLANT: Engine: 2x Austro Engine AE 330 turbocharged common-rail injected 2.0 liter diesel engine with 180 HP and EECU single lever controls system. Propeller: 2x MT propeller MTV-6-R-C-F/CF 194-80 3-blade constant speed. Fuel grades: Jet A-1, Jet A, TS-1 (Russia, Ukrane), RT (Russia, Ukraine), No. 3 Jet Fuel (China), JP-8. PERFORMANCE, Max. speed (14,000 ft, MCP) - 367 km/h TAS - 197 kts TAS. Cruise speed at 75% (12,000 ft) - 325 km/h TAS - 176 kts - TAS Max. 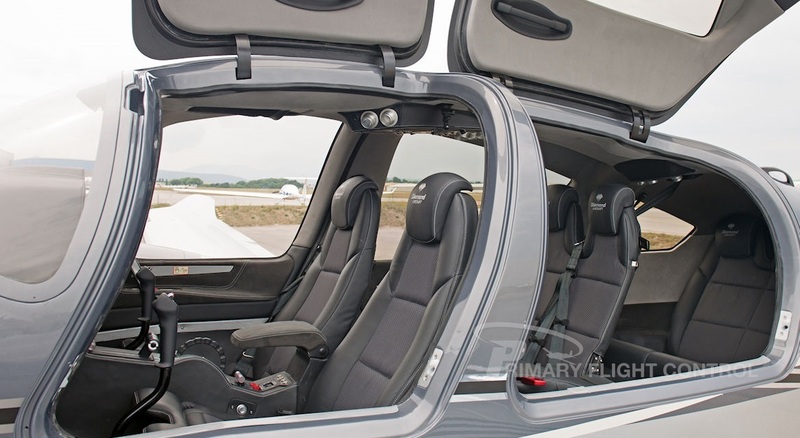 rate of climb - 6.1 m/s - 1,200 ft/min, Consumption at 60% (12,000 ft) - 44.7 lt/hr - 11.8 US gal/hr. 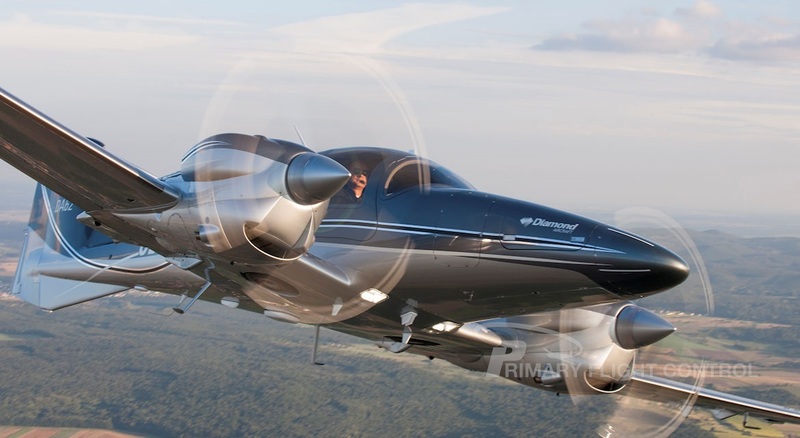 Please call Premier Aircraft Sales, Inc. at 954-771-0411 or visit us on the Web at www.flypas.com for more information. All specifications are subject to verification by buyer and subject to prior sale. 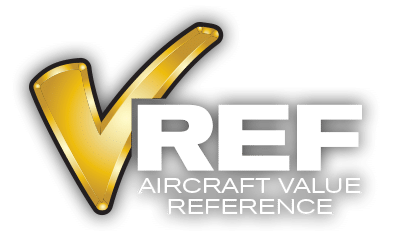 Buyer is responsible to ensure that aircraft and its components are as described. Airplane is subject to prior sale or withdrawal from the market at any time without notice. Financing, insurance, training and world-wide delivery service available. Please see dealer brochure in logbook portal.